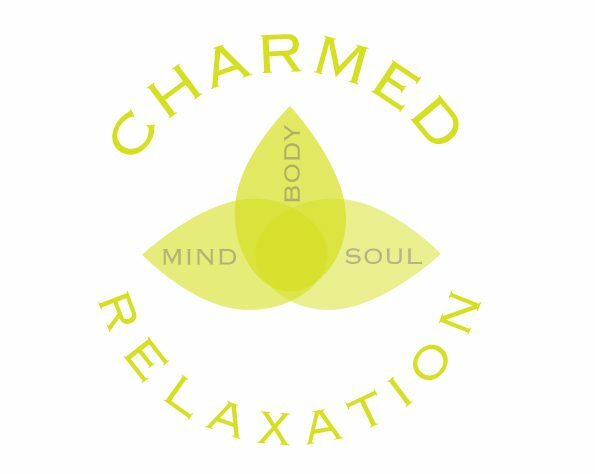 Join the Charmed Relaxation family and sign up for the Newsletter, launching on 1st July 2018. Each month the Newsletter contains tasks chosen to help you improve your life and there is also a Thoughts After Dark segment starting on 12th July 2018 which is me sharing my own personal thoughts of different periods in my life & on my journey. Receive your free ‘Invest In Yourself’ 3 part audio series when you sign up for the Newsletter.